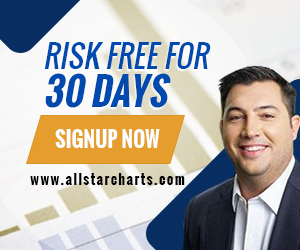 Before we start again with Season 2 of the Allstarcharts Interviews, I wanted to introduce you to our new Chief Options Strategist at Allstarcharts.com – options wizard Sean McLaughlin! Many of you already know him as @chicagosean. When it comes to the Greeks, this is the guy you want on your side, so we’re lucky to have him. 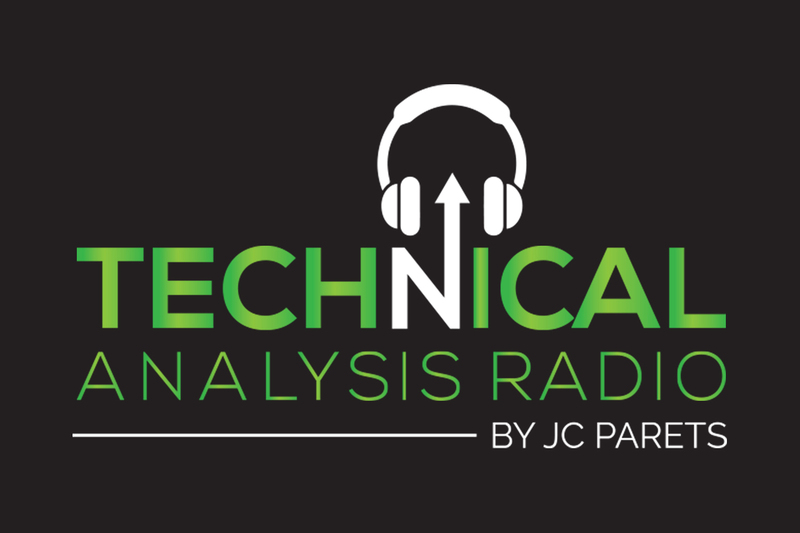 In this podcast episode, Sean and I talk about Trading, Social Media, Taking Vacations, Books to read and of course, Options! This was a fun conversation to have and I think there are a lot of pieces of value to take away from this one.